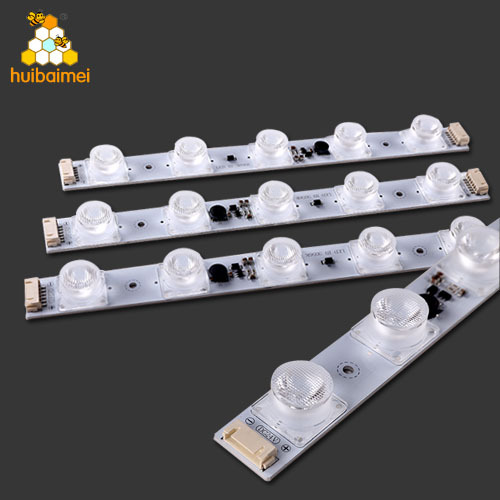 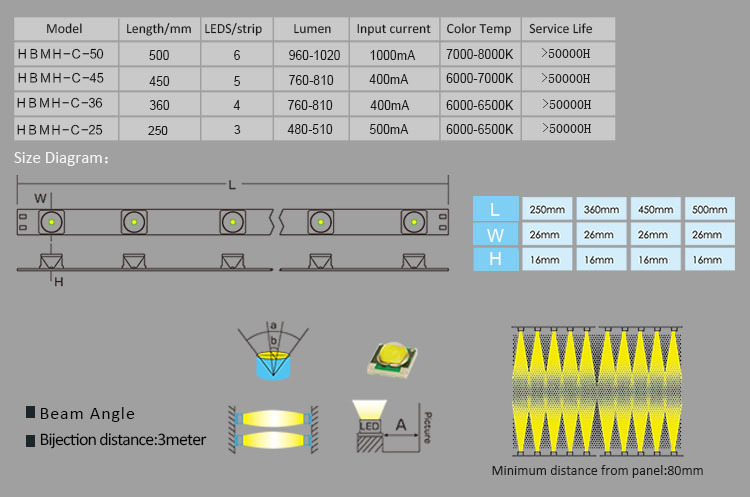 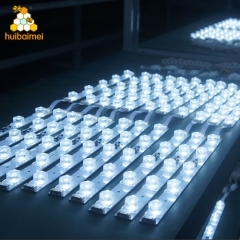 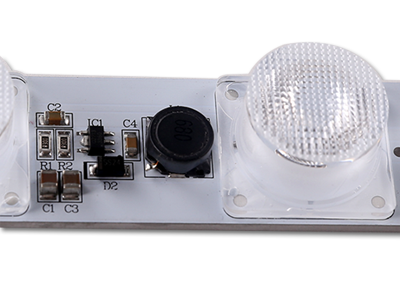 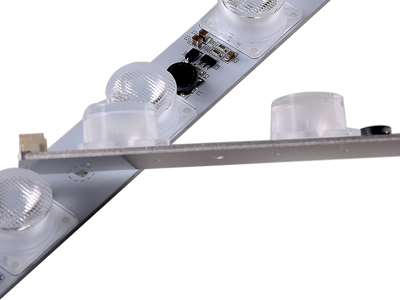 SMD3535 high power LED edge-lit solution, Samsung chip, special design of LENs to allow narrow beam angle 15*45. 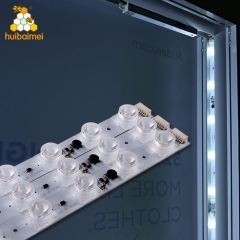 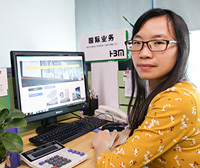 It is used for single or double sided lightboxes. 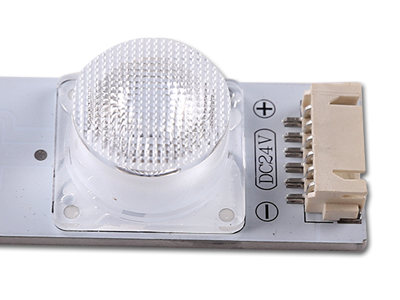 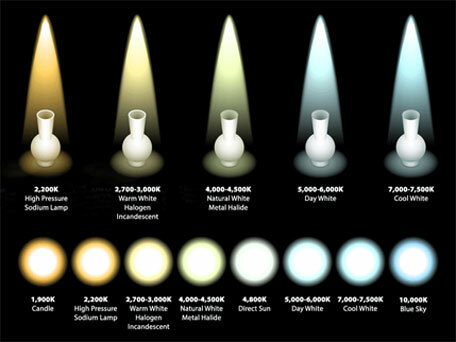 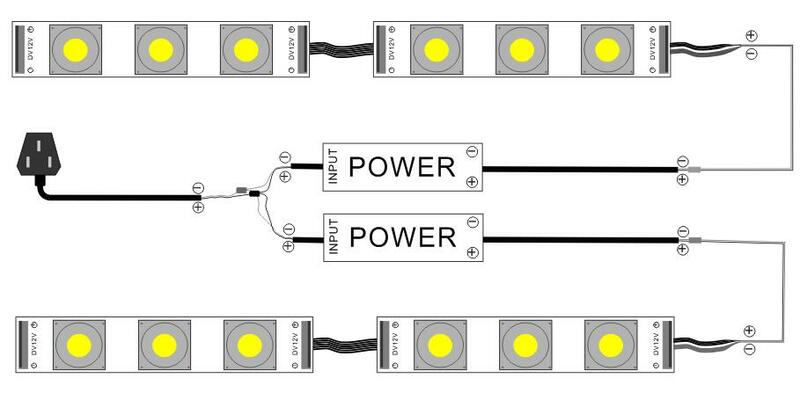 DC12V/24V 2.3W/led. 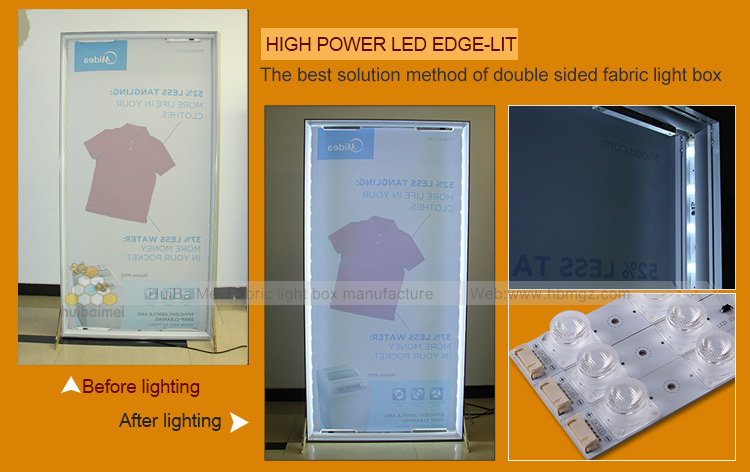 The bijective distance can be up to 1800mm for fabric light box.